Whether you come by boat, by bike or by car, the Marina at Oceanport has a spot for you! Pull up your boat into one of our dock & dine boat slips, park your bike right next to our deck, or pull into a parking spot in our huge lot (for free parking!) 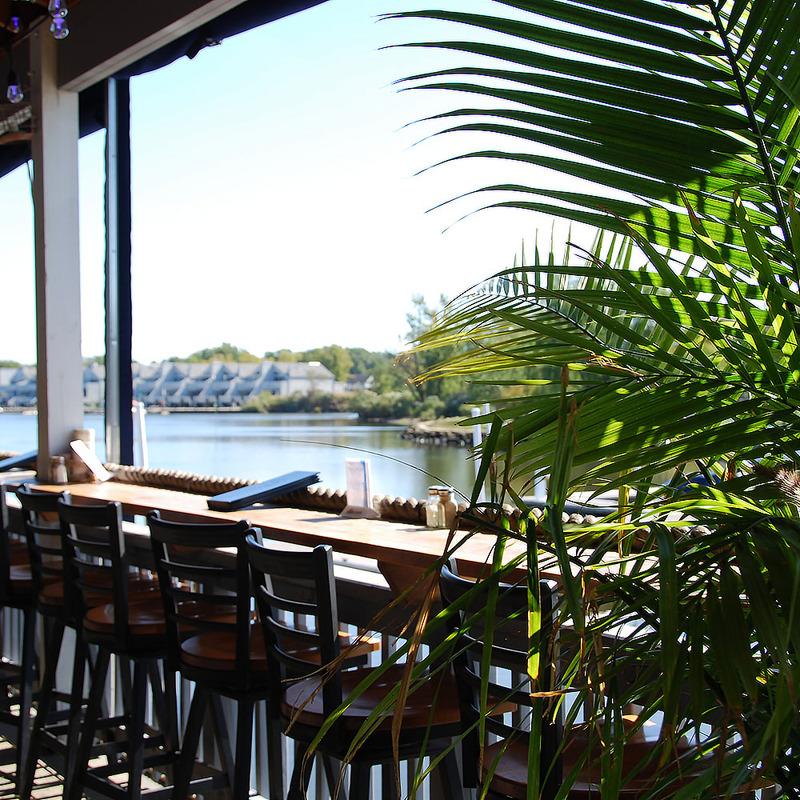 We've got a gorgeous view, cold drinks, and great food - can't wait to share it all with you!